Whether it’s helping our clients make smart decisions about new features and functionality, enhancing their process or expanding their professional network, Privia's partners provide the insight, expertise and tools you need to maximize your wins. Privia partners with carefully selected organizations. For more information on becoming a Privia partner, please email us at partners@privia.com. Privia partners with companies that have a demonstrated market leadership and talent for helping our customers to improve their overall business development approach, enhance proposal performance and increase their strategic business execution. With the CP2S team, high tech companies get the technical and management consulting expertise and insight they need to compete in today’s competitive landscape. Founded in 1992, this management and technology, 8(a)/woman-owned small business delivers experience with a wide range of government agencies, from the EPA, GSA and VA to the Department of Defense, Health and Human Services and Homeland Security. Their Security Services division experts deliver extensive experience in the field of military and civilian operations. Whether you need proposal management, business development, program management, or document development assistance, CP2S delivers the comprehensive, professional services necessary to achieve your business goals. PGPC prides themselves on delivering the expertise and guidance clients need to successfully compete in today’s government procurement market. With over 25 years of experience working with large and small businesses, they deliver the industry knowledge, best practices, and writing talent required to develop, position, and win in the federal contracting arena. Whether you’re updating existing proposal processes, want to improve your proposal quality, searching for technical writing talent, or just getting started with government proposals, the PGPC team is committed to providing you with the tools you need to achieve your goals. 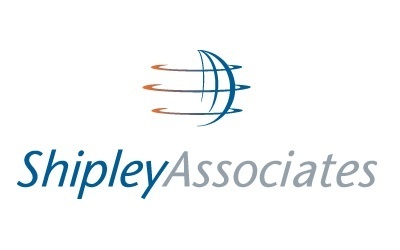 Since 1972, Shipley Associates has provided organizations and individuals with consulting and training services focused on winning business in highly competitive environments. With over 320 consultants globally, Shipley supports over 220 major proposal efforts per year with a client win rate of over 82%. Our capture managers, proposal experts, price-to-win specialists, trainers and process re-engineering experts are recognized leaders in developing standards for BD strategy and management. Visit www.shipleywins.com for more information. The Bid Coach enables organizations to bid and win Federal, State, and Local Government Contracts, while developing their own strong Business Development capability. We work side-by-side with your people as doers and mentors—leveraging our expertise in all elements of the Government Business Development Lifecycle to offer Consulting, Outsourcing, and Training along with TBC’s proven Processes and Tools. As an ISO 9001:2015 certified organization, The Bid Coach is committed to offering high quality products and services that consistently meet or exceed our Client’s expectations. Privia has established strategic alliances with several leading organizations. These partners offer a variety of business services and solutions that help customers to extend the value they receive from Privia. By working together, Privia and its partners offer the most comprehensive suite of bid, capture and proposal solutions available. 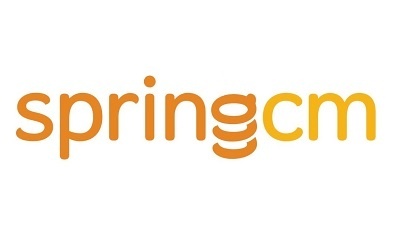 SpringCM helps work flow by delivering an innovative document management and workflow platform, that powers the leading contract lifecycle management (CLM) application. SpringCM empowers companies to become more productive by reducing the time spent managing critical business documents. Intelligent, automated workflows enable document collaboration across an organization from any desktop or mobile device. Delivered through a secure, scalable cloud platform, SpringCM document and contract management solutions seamlessly integrate with Salesforce, or work as a standalone FedRAMP authorized solution. Every day, more than 600 companies use SpringCM to improve customer experience and get more done, faster. Visit www.springcm.com for more information. 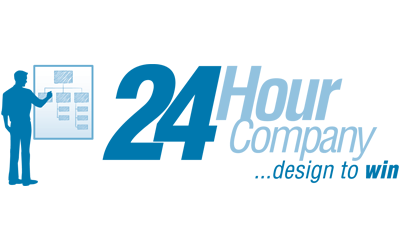 24 Hour Company offers the highest quality “bid-winning” visual solutioning, from proposal graphics and desktop publishing to website and marketing design and training. Offering deadline-driven services, your success and schedule are our priority. Whether it's a proposal due tomorrow, a presentation due next week or a re-branding effort over the next month, you get what you need when you need it. Our team of conceptors, designers, publishers, and technical specialists manage client relationships and coordinate project requirements to ensure your project runs smoothly and efficiently. Visit 24 Hour Company for more information. Make winning proposal graphics yourself—quickly. Knowing the power of great graphics, Mike Parkinson, 1 of 34 Microsoft PowerPoint MVPs in the world, started Billion Dollar Graphics (BDG). BDG’s goal is to empower everyone on the planet to achieve their goals with clear, compelling visual communication. Get Mike’s popular Graphic Cheat Sheet or use BDG’s newest tool, Build-a-Graphic. Build-a-Graphic is a PowerPoint add-in that turns text into professional graphics. BDG also offers DIY books including Billion Dollar Graphics, which includes 200 PowerPoint graphics. Visit Billion Dollar Graphics for more information. 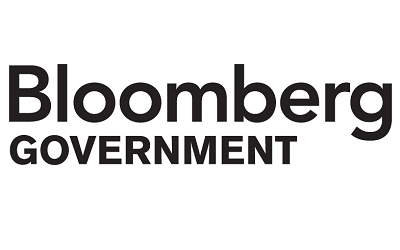 Bloomberg Government is an indispensable online resource that enables organizations to understand the business implications of government action, empowering them to work efficiently and to make the right decisions for their organization. This essential resource provides the critical data and analytical tools required for intelligent evaluations, including exclusive industry insights, legislative and regulatory news, official source documents, searchable contract and grant opportunities, company details, and legislator and agency profiles. Visit Bloomberg Government for more information. Compusearch provides software solutions and systems integration services to help government agencies and contractors implement, operate and maintain end-to-end acquisition and grants solutions. Over 40,000 users, at over 100 civilian, intelligence, defense and commercial organizations around the globe rely on Compusearch solutions for the business intelligence, visibility, and control needed to improve productivity and performance while meeting stringent reporting requirements. FedConnect, a centralized marketplace hosted by Compusearch, allows vendors and grants applicants to register at no cost and search for U.S. Federal Government contract and grant opportunities. 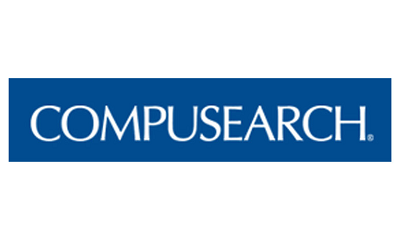 Visit Compusearch for more information. Corporate Media Solutions (CMS) provides short-run digital printing for corporate and government customers that meets the tightest turnaround times and costs significantly less than our competitors. Plus, the quality and speed of our work is something our customers always notice and appreciate. Get what you need, when you need it and avoid the panic that tight deadlines often create. CMS has rapid printing solutions with no hassle or problems! 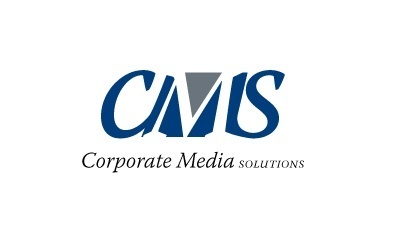 Visit Corporate Media Solutions for more information. Deltek is the leading provider of enterprise software and information solutions for professional services firms and government contractors. For decades, we have delivered actionable insight that empowers our customers to unlock their business potential. Over 16,000 organizations and 2 million users in over 80 countries around the world rely on Deltek to research and identify opportunities with new business, optimize resources, streamline operations and deliver profitable projects. Deltek – Know more. 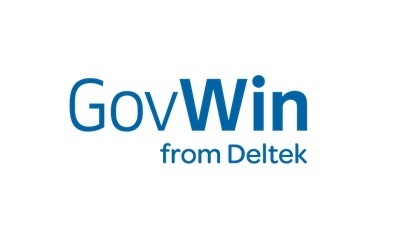 Visit GovWin for more information. 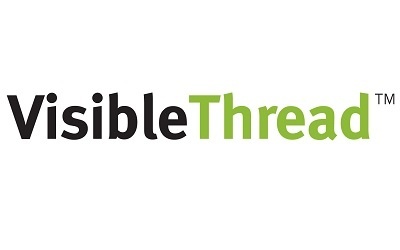 VisibleThread develops document content analysis software that identifies defects and streamlines document compliance. The company’s analysis software enables users to scan MS Office and PDF docs for liability concerns, automatically create compliance documents, and provide oversight throughout proposal development. 4 of the top 5 US government contractors use VisibleThread. Capture managers, proposal response teams and legal reviewers use the solutions to identify compliance and delivery concerns. Proposal response teams improve review efficiency and increase their probability of winning government and commercial contracts. Visit VisibleThread for more information. Privia partners with several key associations that are committed to helping individuals further their professional development. These member organizations also provide companies with industry best practices to fuel growth and plan for the future. The Association of Proposal Management Professionals (APMP) is the worldwide authority for professionals dedicated to the process of winning business through proposals, bids, tenders, and presentations. Members are professional in the commercial, government, municipal and academic areas who work in any part of the proposal, bid, tender and capture process. 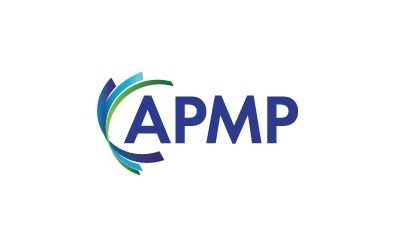 Visit APMP for more information. The Georgia Chattahoochee, Carolinas, and Florida Sunshine APMP chapters co-host the 22nd Annual SPAC in Atlanta, Georgia March 20-21, 2019. Privia is a Platinum Sponsor for the 1.5-day event, featuring presentations by proposal and business development professionals. Learn more.